Our Mission: We are proud to offer to our local baseball little leagues summer, fall, and winter opportunities. Three major areas of growth to help serve our young athletes include: higher level of fundamental instruction; increased practice time; and more live game experience. Must be a registered Softball player to participate! Give Back Program: Next Level Performance is excited to work with local youth athletes and would be honored to donate 10% of all registration fees to all officially partnered area Little League's! Be sure to mention which little league you belong to during the registration process. 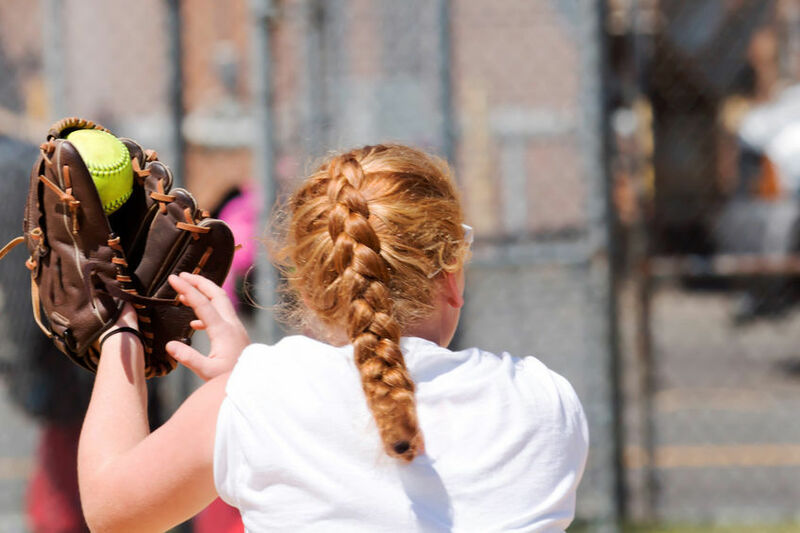 10% OF ALL REGISTRATION FEES GO BACK TO YOUR SOFTBALL LEAGUE! !